Take the Capacity Assessment Survey on Open Data! The Global Open Data for Impact and capacity Development in Agriculture and Nutrition (GODIVAN) is a 3.5 year project led by international partners with a strong agriculture, nutrition, data and ICT record including Wageningen UR –Alterra, AgroKnow, the Food and Agriculture Organization of the United Nations (FAO), the Global Forum on Agricultural Research (GFAR), the Land Portal, the Technical Centre for Agriculture and Rural Cooperation (CTA), the Open Data Institute (ODI), AidData, the Institute of Development Studies (IDS). It aims to enable an effective use of open data in tackling the food security and nutrition challenges by building the capacity of stakeholders to both understand the potential of open data for agriculture and nutrition and to engage with it practically. Part of the project will develop new training programmes to build capacity in open data and agriculture and nutrition. To understand what the focus of the training needs to be, we are conducting a survey of people working with open data in the agriculture and nutrition space. The data from this survey, along with evidence from desk research, will then be gathered into a training needs assessment report. This report will inform the development of new training materials and courses. 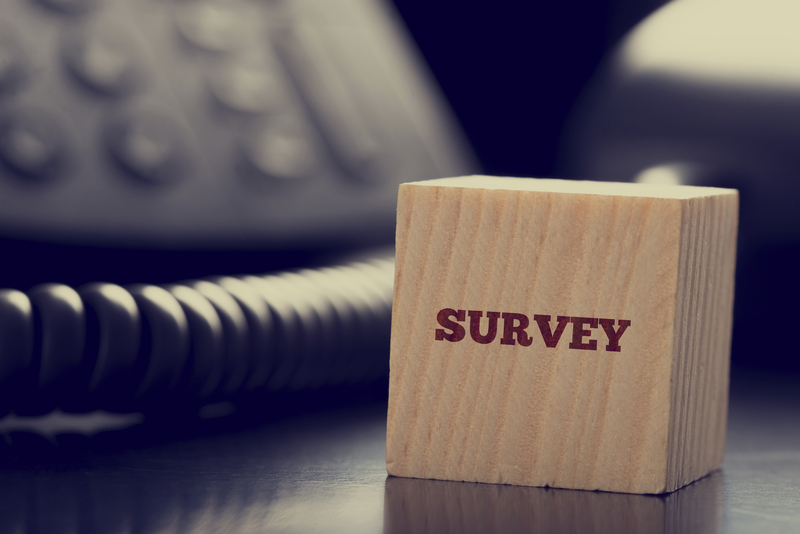 Please note that your responses to this survey will be kept confidential and anonymous. Your identity will remain confidential and your answers will only be reported in the aggregate.